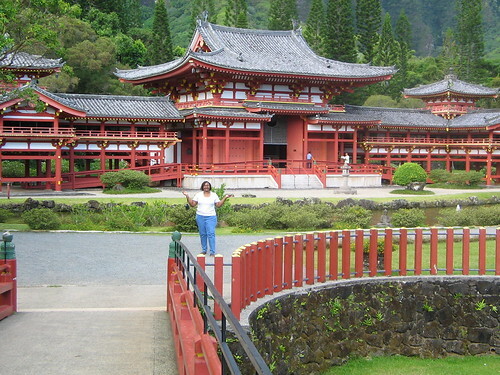 There are so many beautiful things to see and do in Honolulu that it is almost impossible to know where to start. I believe the best way to see the Hawaiian Island of Oahu is by driving a self-directed route around the island’s perimeter or said another way, navigating Oahu’s Circle Island Tour. 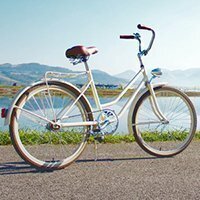 This 119 mile, one day tour will allow you to hit all of the crucial spots and will give you insight as to what areas to further examine on another day. 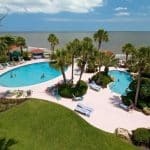 Along the way, you will be treated to an assortment of shrimp trucks where you can nosh on seafood to your heart’s content, slurp on one of the delicious shaved ice concoction that can be found dotting the highway and you must stop at the Macadamia nut farm to sample the tasty treats that put them on the map. Please note that there are plenty of tour companies that would be happy to take your family (and your cash; a family of four can expect to spend around $200.00 US) on such a tour, but hold onto your wallet. If you can drive, you can easily navigate this delightful sightseeing tour. The first thing that you will need to know is that you will need to drive counter-clockwise around the island so that the ocean will be on your right. Otherwise, your view will be obscured by the Ko’olau Mountains and oncoming cars on the other side of the road. Leave early as it will take you about eight hours to complete the tour. Beginning at Kalakaua & Kapahulu Avenues at Waikiki Beach, take Kalakaua Avenue and bear left onto Monsarrat Avenue ( which becomes Diamond Head Rd.) & go 1.6 mi. to crater entrance road (right side). Turn Right onto entrance road. 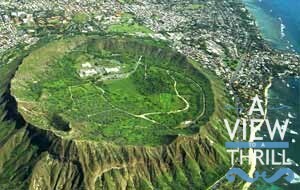 Hawaii’s most famous landmark – the extinct volcano rising 760 feet above sea level. A hike to the top offers a panoramic view from Koko Head to Barbers Point. Note: Open daily 6-6, entry fee ($5/car, $1/walk-in), tel. 587-0300, picnic, restrooms. Caution: Hike is 0.7 mi. one-way/approx.90 min. round-trip. The last hike is at 4:30 p.m. Stay on the trail; wear hiking shoes; take water. Go early to avoid heat and crowds. Return to Diamond Head Rd. 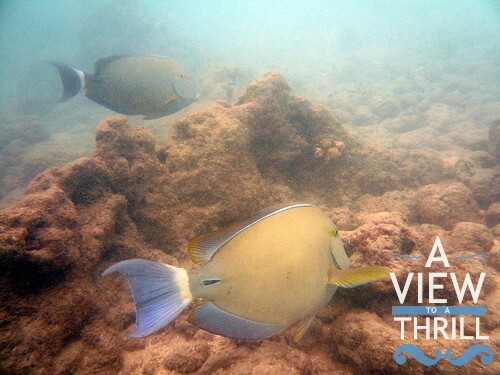 Marine preserve located in a beautiful horseshoe bay is home to hundreds of tropical fish. 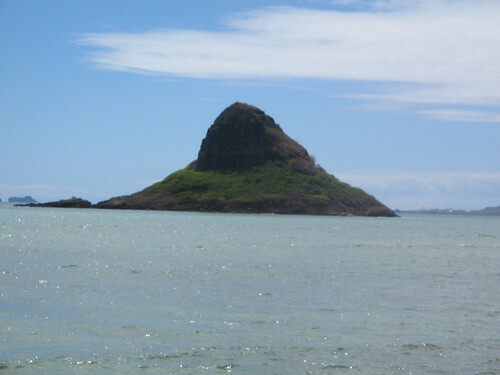 One of Oahu’s foremost snorkeling areas – ideal for novices. Note: Entry charge. Open daily 6-7 except for Tues. (closed Tues., open ’till 10:00 pm on Saturday), tel.396-4229, education center, free educational tours, snack bar, snorkel rental, picnic, showers, restrooms. Caution: Parking lot fills early. Taking marine life is prohibited. 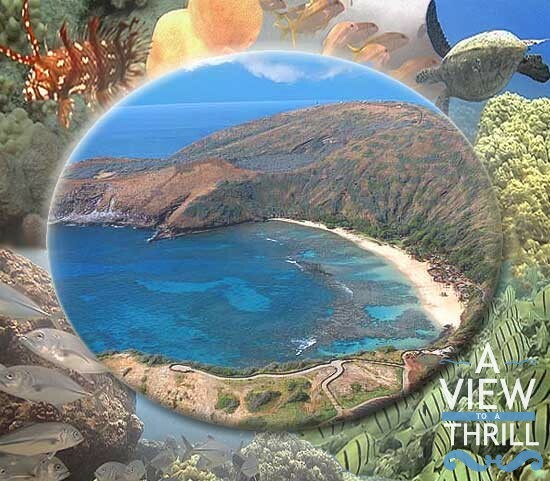 Oahu’s world-famous marine park. Over 4,000 sea creatures make Hawaii’s underwater sea world come alive. Note: Entry charge, open daily 9:30-5, tel.259-7933, restrooms. Shops, restaurant, whaling museum are free to the public. Breathtaking overlook-from 1,200 feet, you will get a beautiful 180-degree view of the Ko’olau cliffs below. 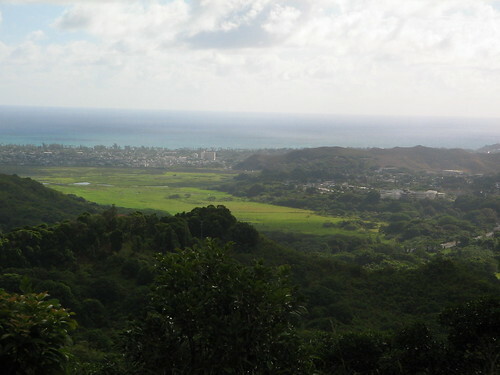 There are several areas on Pali Hwy (Route 61) to see great views, but stop at the main entrance to get the best one. The Site of the final battle uniting the Hawaiian islands. Caution: Strong winds at lookout-dress appropriately. I had my eyeglasses blown off of my face, so be careful. Do not exit overlook the same way you entered-take left exit. Turn Left onto entrance road & go short way (0.8 mi.) to the parking lot. A stunning replica of the 900-year-old Buddhist temple at Uji, Japan which is complete with Japanese bridges, ponds filled with koi, peacocks, swans, a tea house and perhaps not so old world, a gift shop. It also houses an 18 foot Buddha, the largest that has been carved in the past 900 years. Also, if you are a “Lost” fan, this is where Jin proposed to Sun. Note: Entry charge of $3.00 per adult, $2.00 senior citizen, $1.00 child, cash only. 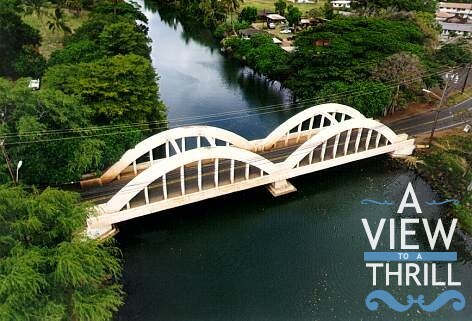 Open 9:00am – 5:00pm daily , Phone (808) 239-9844, gift shop, restrooms. Caution: Please don’t disturb the peacocks! Spectacular view of Koolau mountains and Mokolii Island (nicknamed “Chinaman’s Hat” for its cone shape). Note: Lifeguards all year (during winter, on weekends only), picnic, showers, restrooms. Caution: Swim at your own risk-currents, deep holes. A Hawaiian-style theme park-seven model villages designed to authentically recreate ancient Polynesia. 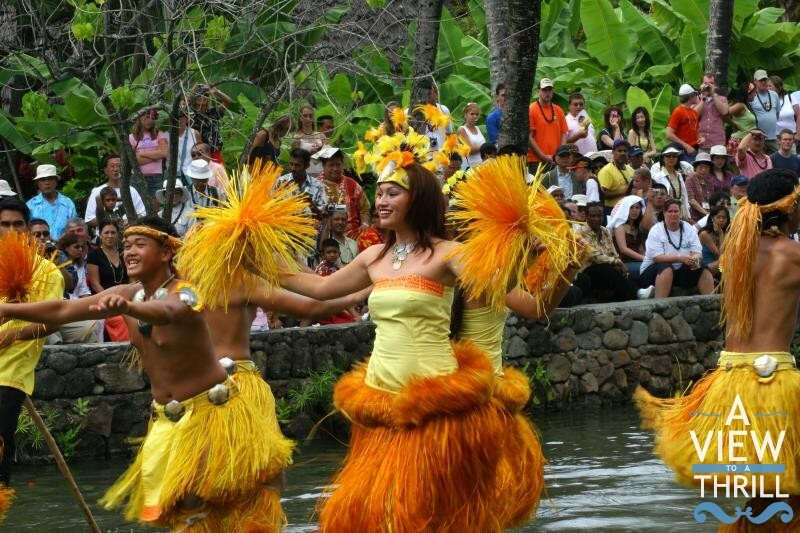 Note: Entry charge, open Mon.-Sat.12:00-9:00, tel.293-3333, restaurants, luau, Polynesian revue, gift shops, restrooms. A sandy inlet at the Turtle Bay Resort. One of the nicest swimming and snorkeling areas on the north shore. Note: Food concession, showers, restrooms. The cove is located on right when walking toward the hotel. Caution: No lifeguards-swim at your own risk. Inlet has a sharp coral bottom, dangerous current beyond buoys. Famous board surfing beach-site of professional surfing contests. Spectacular winter surf reaches heights of 20 feet. Note: Lifeguards all year, picnic, restrooms. Caution: Swim at your own risk-very dangerous in winter. Oahu’s largest heiau (sacred place of ceremony)-a historic landmark. Spectacular overlook of the north shore. Caution: Please show respect for this sacred site and stay on designated trails-help preserve Hawaii’s past for the future. A historic nature park on 1,800 acres with over 6,000 species of plant life. 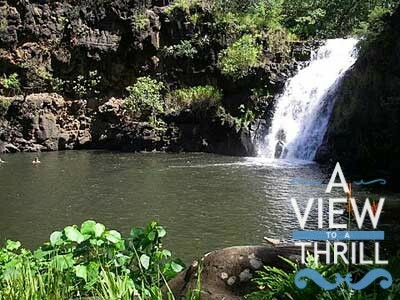 Hiking trails, picnicking, birdwatching, 45-foot waterfall. Botanical and environmental self-guided tours. Note: $8.00 entry charge, $2 .00 parking. Open daily 9:30-5:00, tel.638-9199, visitor center, restaurant, snack bar, gift shop, picnic, restrooms. Caution: Wear hiking shoes on trails. A plantation town that has come of age-old general stores coexist with modern boutiques, art galleries, and eateries. Note: The “in-spot” on the north shore-great shaved ice! Dole Plantation-showcases varieties of pineapples grown worldwide. Be sure to try their pineapple sorbet for $3.95…YUM!! 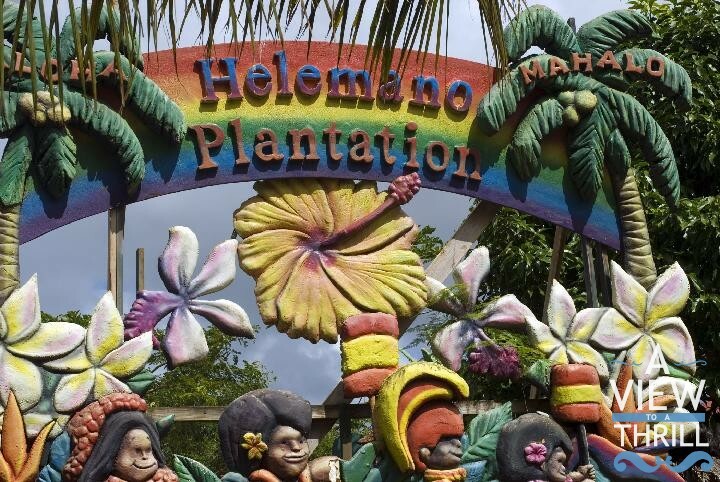 Helemano Plantation-people caring for people in a “real world” work environment. Enjoy an 8.50 lunch buffet at Helemano Plantation which is 2.08 miles from Dole Plantation. 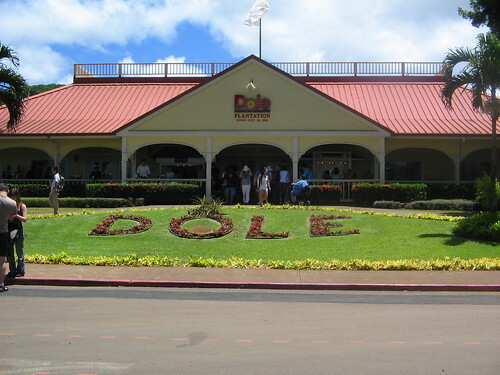 Note: Dole is open daily 9-5:30, tel. 621-8408, snack bar, gift shop, maze, train tour, restrooms. Helemano-open Mon.-Fri. 8-3, Sat.&Sun. 8-2, tel. 622-3929, gift shops, restaurant, bakery, farm produce, and restrooms. 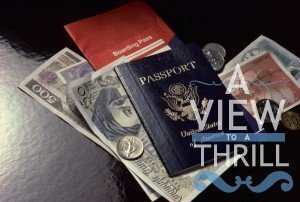 **Thanks to Alternative-Hawaii.com for their immeasurable assistance with this report! For the most comprehensive, in-depth resource for all things Hawaiian, please visit them and be sure to patronize their sponsors! Stunning photo's. Looks like a place well worth visiting! Thanks for stopping by, Aaron! Yes, Honolulu is a treasure and I would venture to say it's well worth adding to anyone's bucket list. 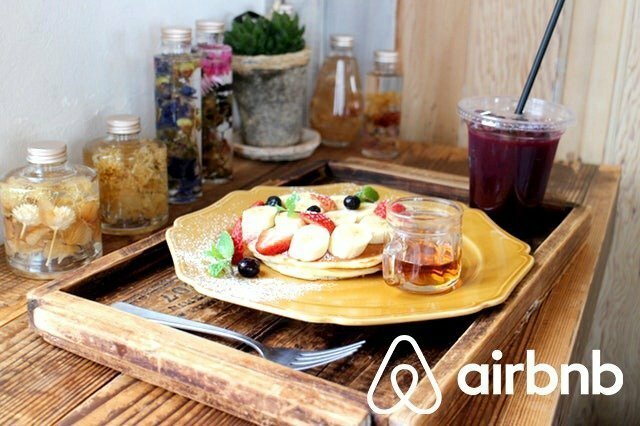 BTW, I enjoyed your site as well….your photography skills are awesome! This is a great post. I wish I’d read it before we took our honeymoon there. We flew into Oahu and then right on out to a couple of the other islands (mainly the big island) and spent most of our time there….if only we’d known. Oh, Danny….I’m sorry about that! I found out about the route days before I left for Hawaii. Don’t worry, you can try it out the next time you guys go to Hawaii. Hey, there. This is Brandon from freewheelings.com (@dustcantkillme). I just wanted to stop by and tell you how much I enjoy your site and your daily, online paper. My brother is getting married in Hawaii in October and I’m looking to rent an apartment and spend a month there. I’ll definitely be adding this to my bookmarks. Thanks Renee for your continued support of the travel blogger community. We love ya! Oh, Brandon….you are so sweet….you’re going to have a great time and I wish that I could have stayed a month! Take care! It’s posts like this, Renee, that are going to see me become addicted to your pages much faster than I predicted. I like to consider myself a bit of a realist and, therefore, I try and take enjoyment from the smaller things. What I mean by that is, navigating that amazing tour you’ve outlined above is unlikely to be something I’m ever able to afford or see for myself. That’s not me trying to be a sad-sack, but I’m just thinking in a grounded way. That’s why I love reading travel blogs, although, until now I haven’t come across one that is written like yours. 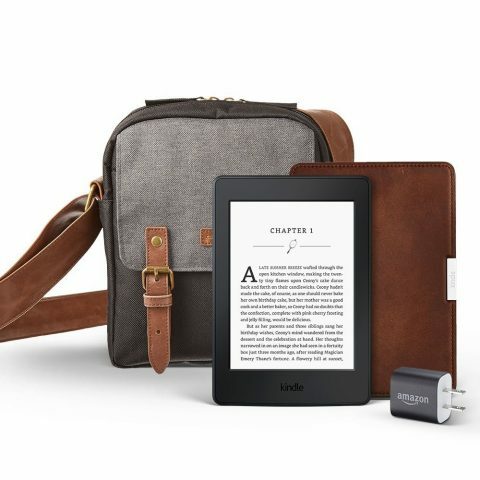 A lot a very dry and mechanical, however, your writing is passionate and fluid and contains unique shots that allow the reader to feel even the slightest hint of how amazing the trips you write about would be to actually experience. We are in Honolulu and are going to do a driving tour tomorrow. How could you possibly stop at all 14 of these places in eight hours!! Honoulu has just been voted one of the worst places for traffic and visiting Sea Life Park and The Polynesian Cultural centre would take eight hours alone. Should we just plan on driving past these places and not stopping, or is this more realistically a four day tour? First things….it will be ok. 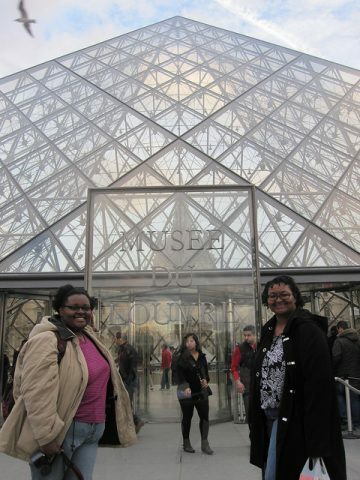 I know that it seems overwhelming and honestly, the tour was for written primarily for those who may be short on time. So, it is merely a suggestion not an edict. 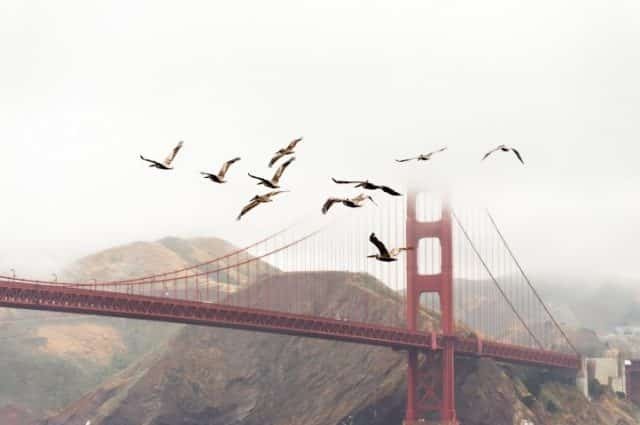 By all means, spread it out over several days….that way you will be able to travel at your own pace and really indulge in each experience. This is YOUR vacation and I do not want to give the impression that I want you to rush through it (sorry about that!). Go at your own pace and have a fantastic time. I’m really not surprised to hear that the traffic is bad now…Honolulu is a really popular spot these days and lower airfares (than the usual exorbitant ones) aren’t making it less so. Thanks. You would be surprised to know prices are a lot higher this year than they were last year. We read one article that said prices in 2013 went up as much as 20%. The Hilton Hawaiian Village where we stay hasn’t raised their prices (wink, wink) but instead added a $25 a day “resort fee”. A cup of coffee is $4.50. We rented a car from the Hilton last year for $40 and this year is was $100. Last year I rented a paddle board for $10/hour and now they are $25/hour. Yikes, Troy! 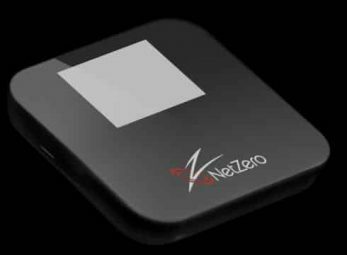 That IS highway robbery….I hope that you manage to find some deals here and there. Let me know how it goes! Thanks for the wonderful compliment! The site is pretty printer friendly, but I will admit that the directions are somewhat broken up. My advice? Copy and paste the directions into word (along with the pics), then you can arrange it where each stop can be printed on one page. That should keep things nice and tidy. Good luck and have a fantastic time. I am so excited for you!! I am so stoked for you!! You are staying in the ideal area, good for you. I hope that you have a fantastic time discovering the sights and sounds of the tour….it should be a blast! We had a blast doing the tour. I wish I lived there its paradise. 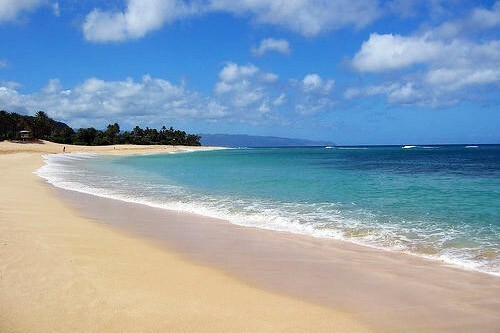 Wish we would have spent more time in the north shore :(. 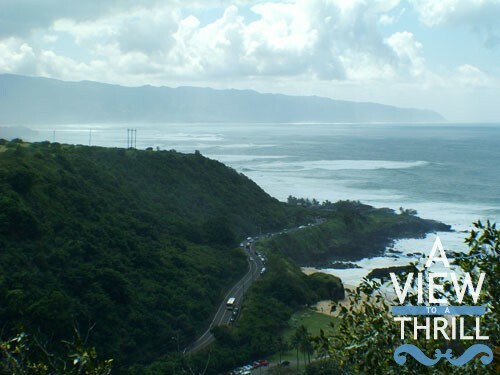 Definetly if you are wanting the real Oahu experience rent a car and follow this tour. The rest you can Wikipedia it lol. Only regret was going to Chief Sealu Luau total waste of time and money. I got the best tasting coconut peanut butter and mango jam from a farmers market on Waikiki DELICIOUS.Happy travels everyone!